The Norrona Bitihorn Wool Shirt is made from a 60% merino wool and 40% polyester blend to offer the natural temperature regulation of wool alongside the durability and performance-wicking of polyester. To provide maximum air flow, mesh has been placed in the back, chest, and under arms. 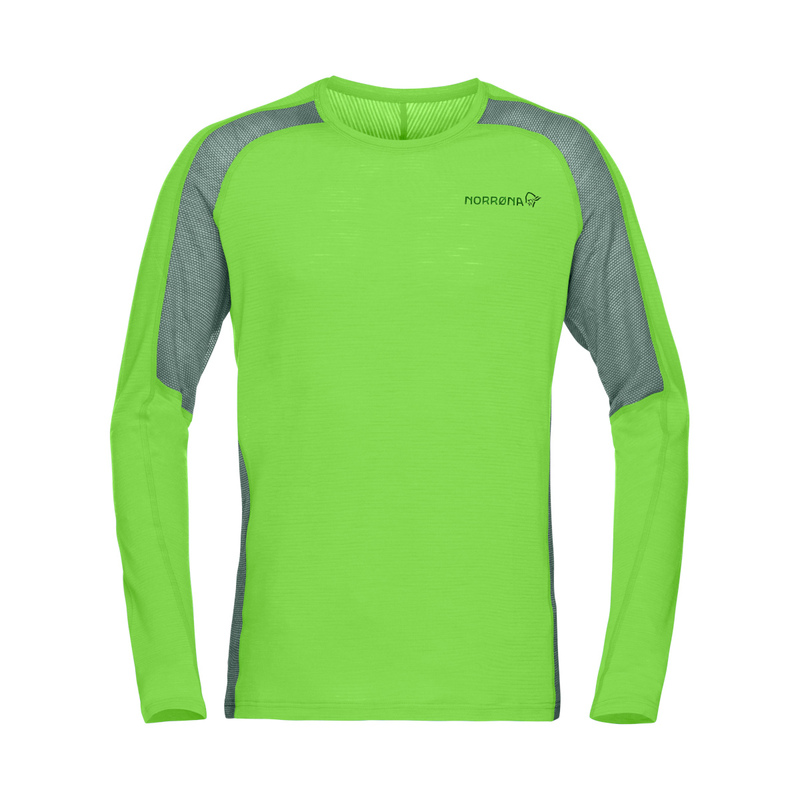 An ideal choice for a temperature regulating base layer in low temperatures or a lightweight, protective outer in summer.